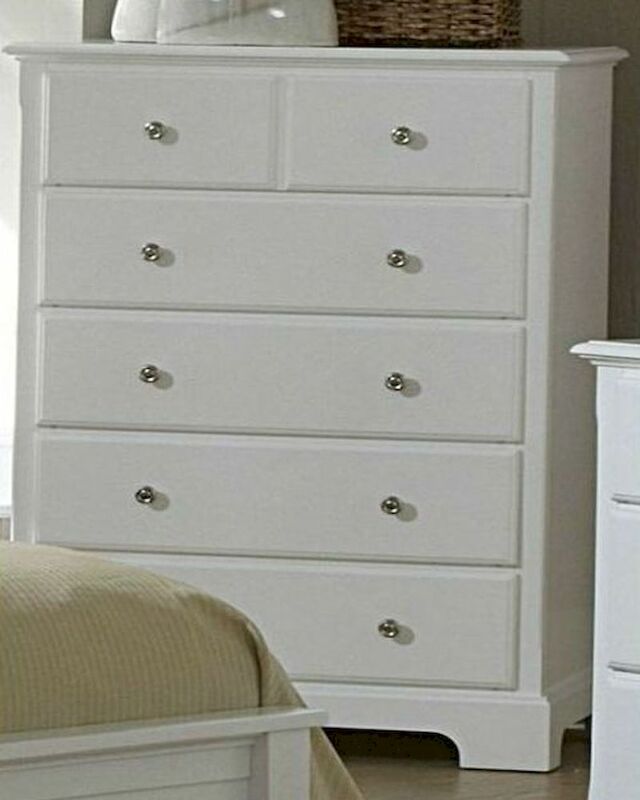 White warm material, this chest bed comes with more than a couple of usable drawers along with fine felt lining over the bookcase hardboard. The different compartments provide ample space for storing your personal items and knick knacks. The item is purely crafted with ingenious quality and design in mind. It enhances the look of any bedroom decor and one can go for similar dressers, nightstand and mirror to further compliment the look. The bed could be put into master bedrooms and a bachelor’s room alike and easily accommodates two adults.